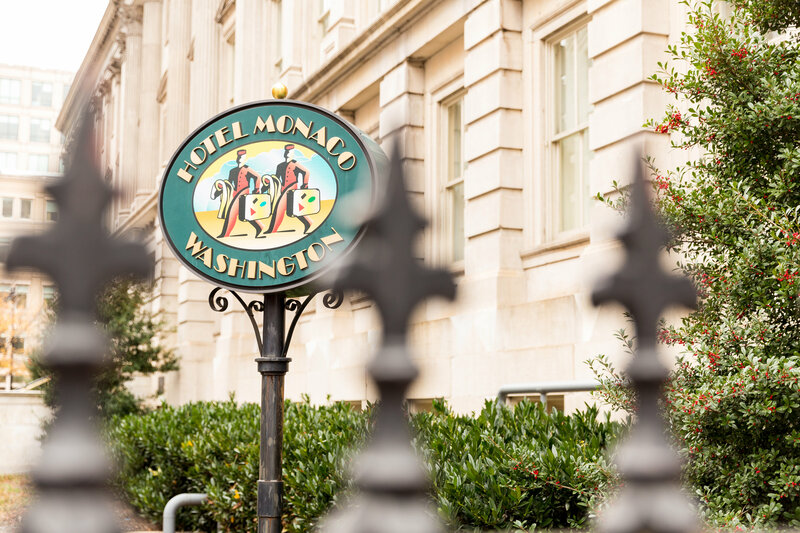 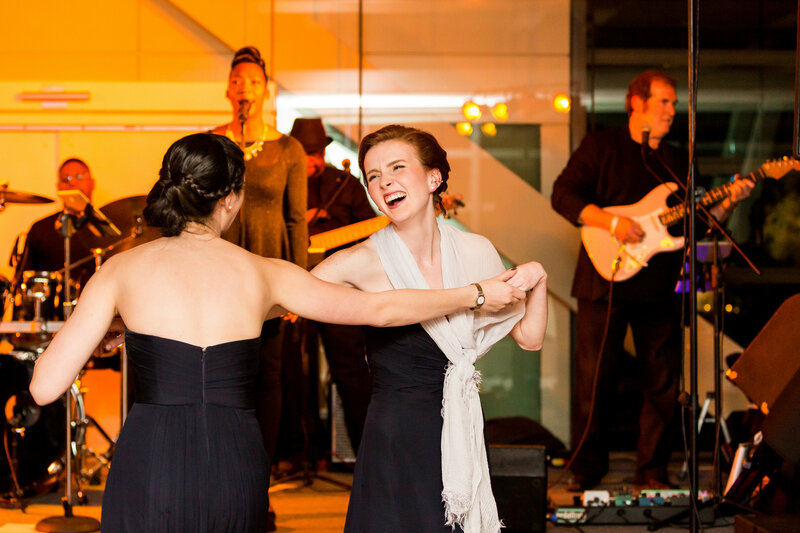 We hope you had a fun filled July 4th holiday weekend! 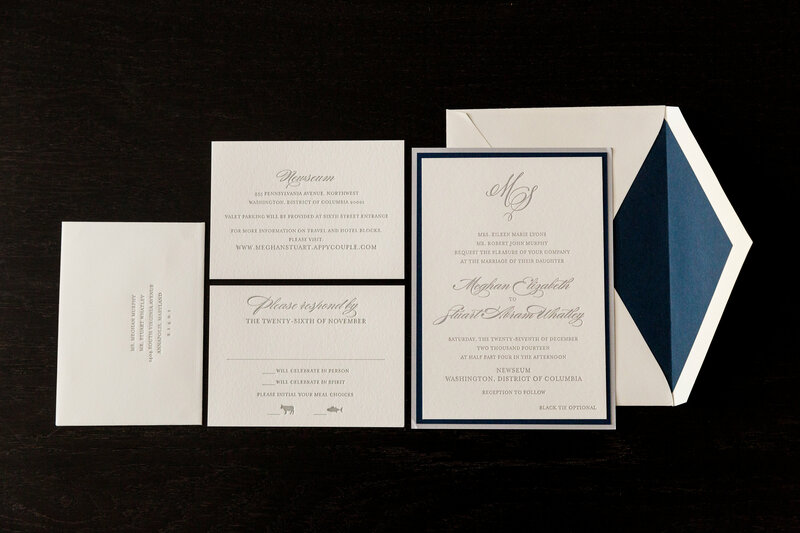 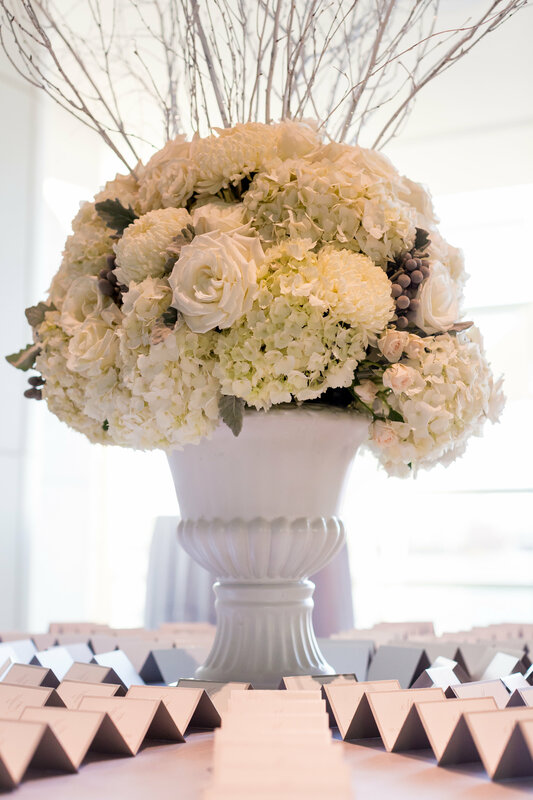 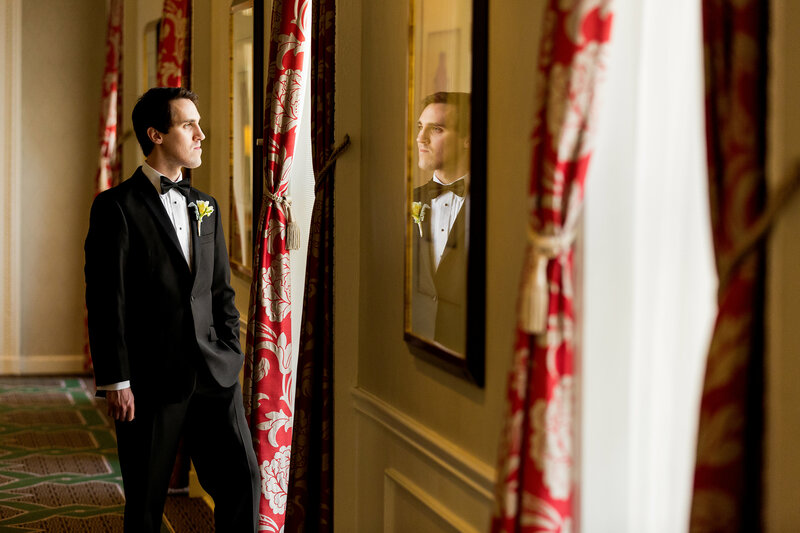 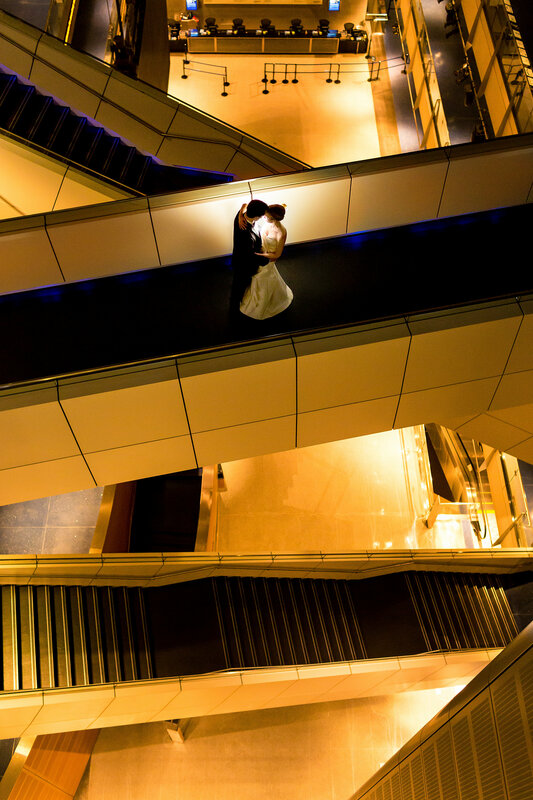 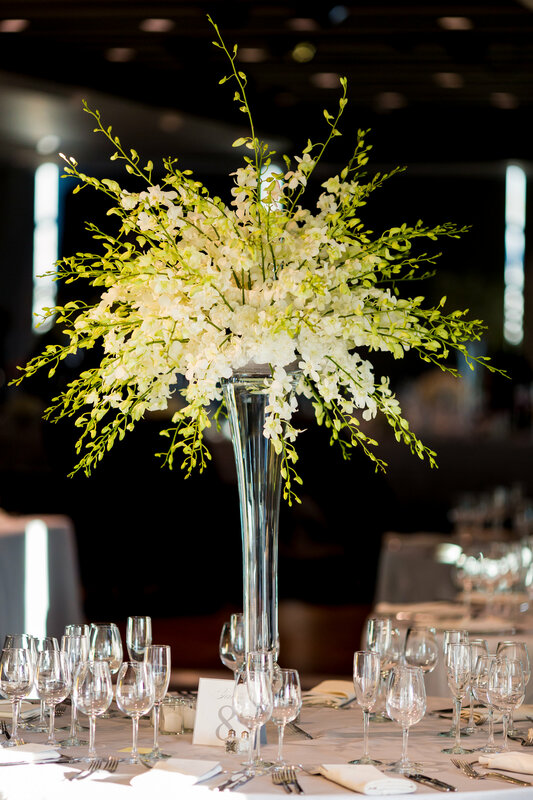 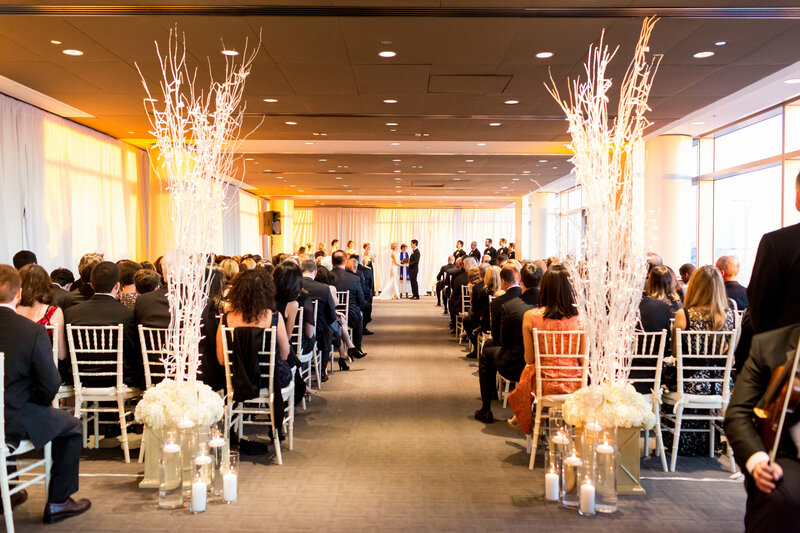 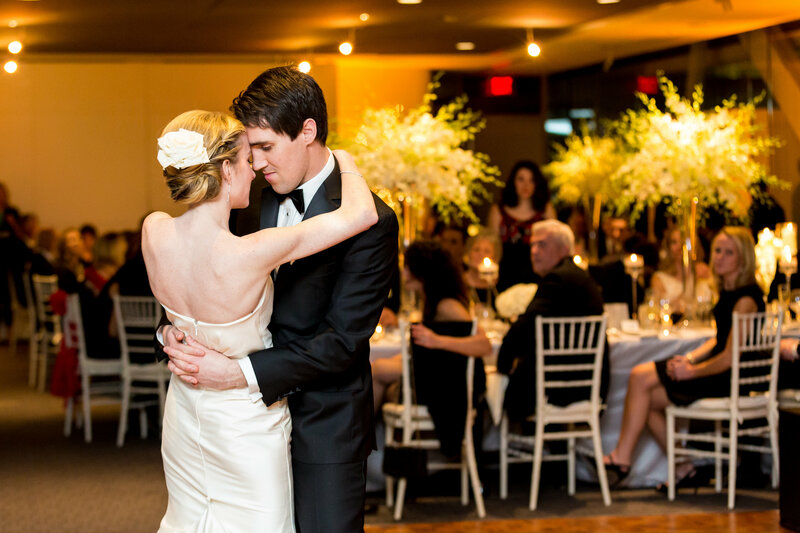 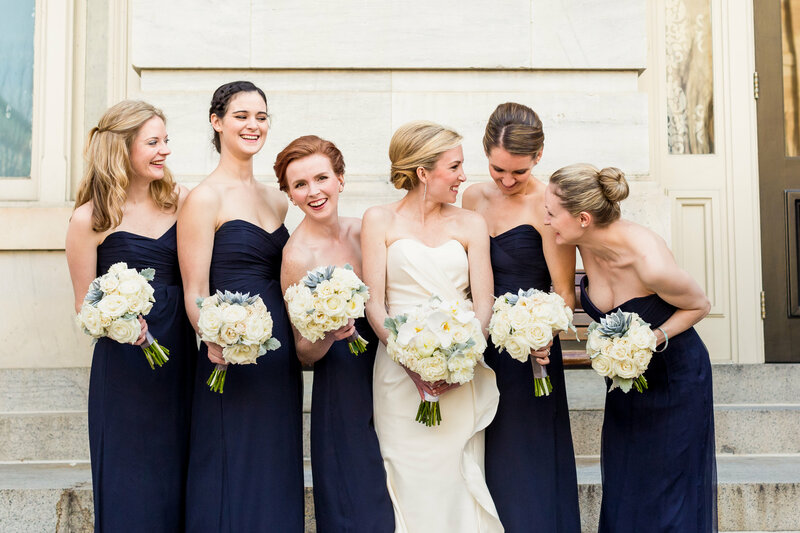 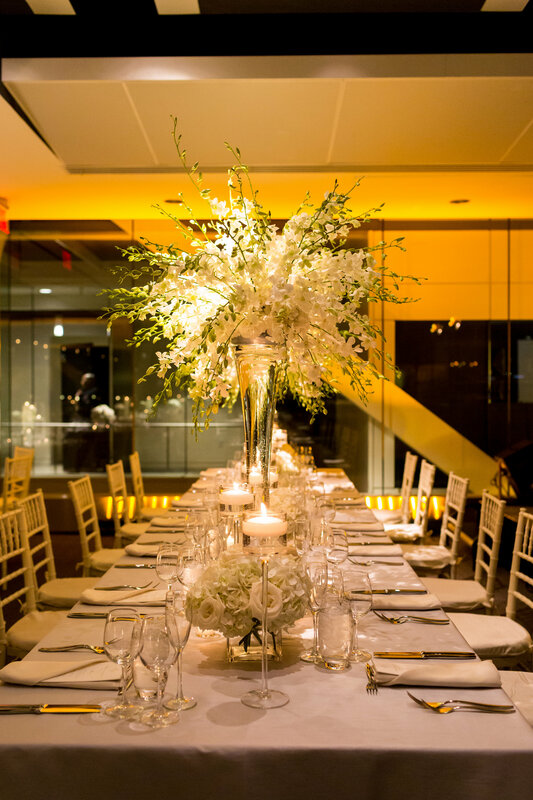 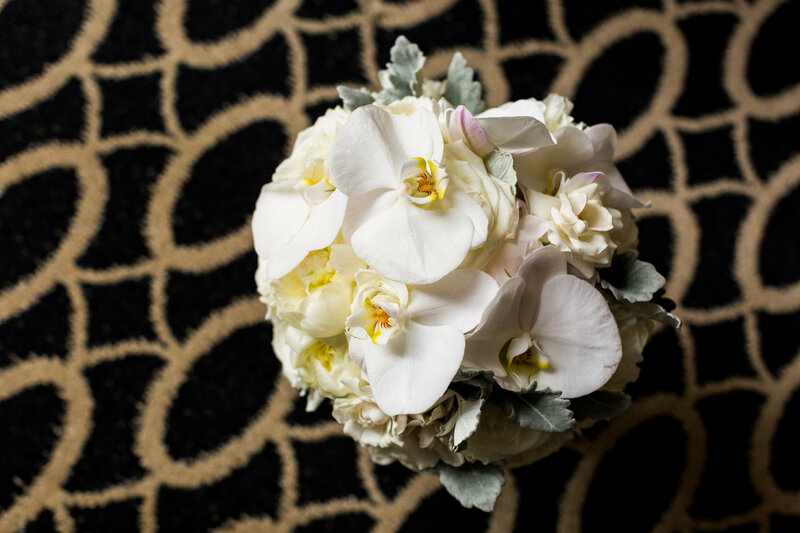 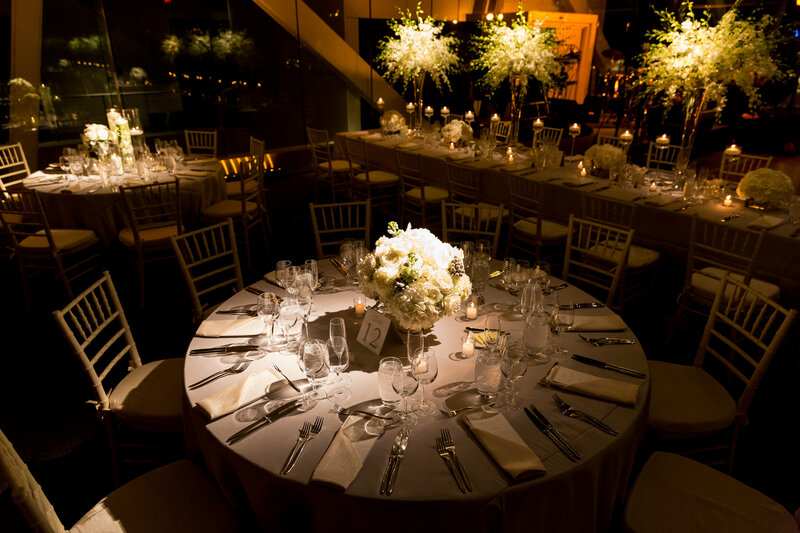 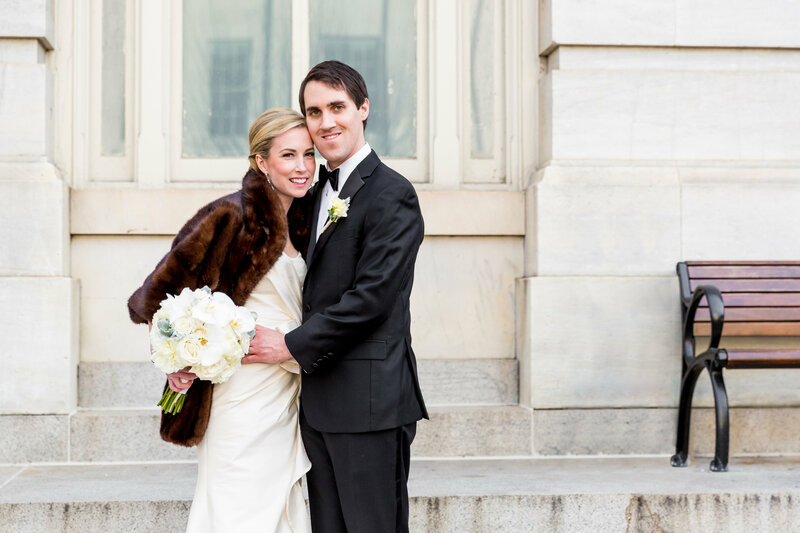 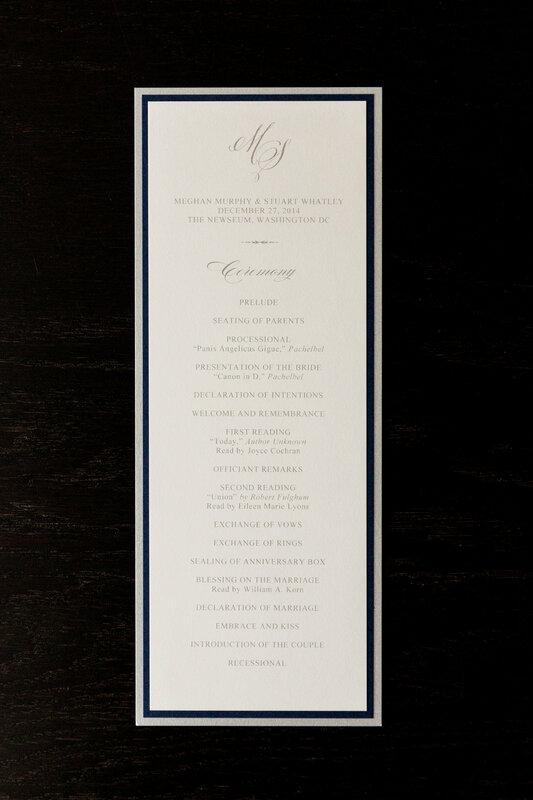 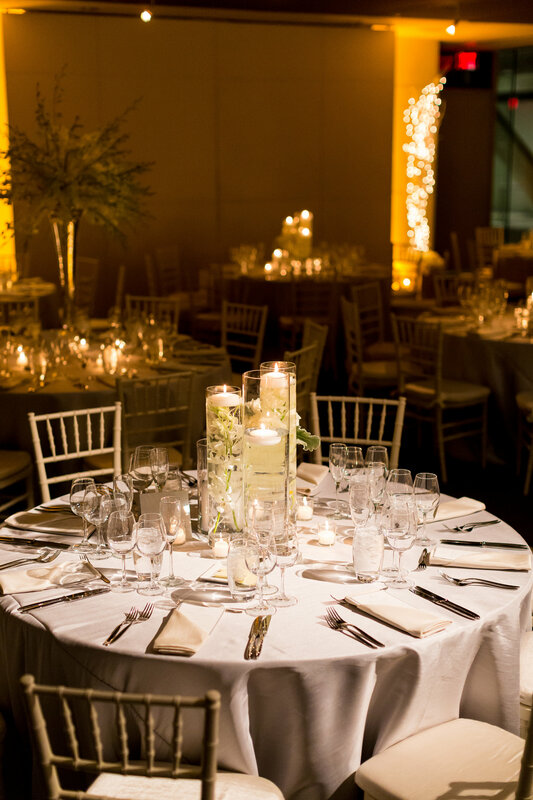 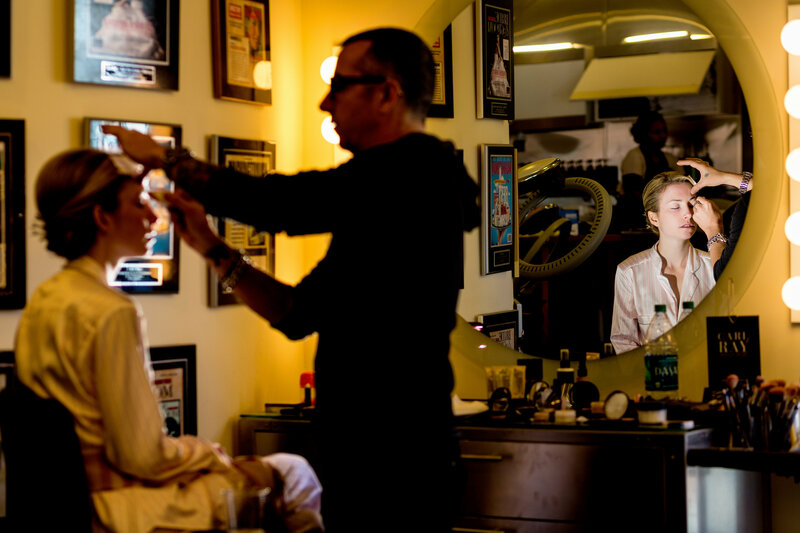 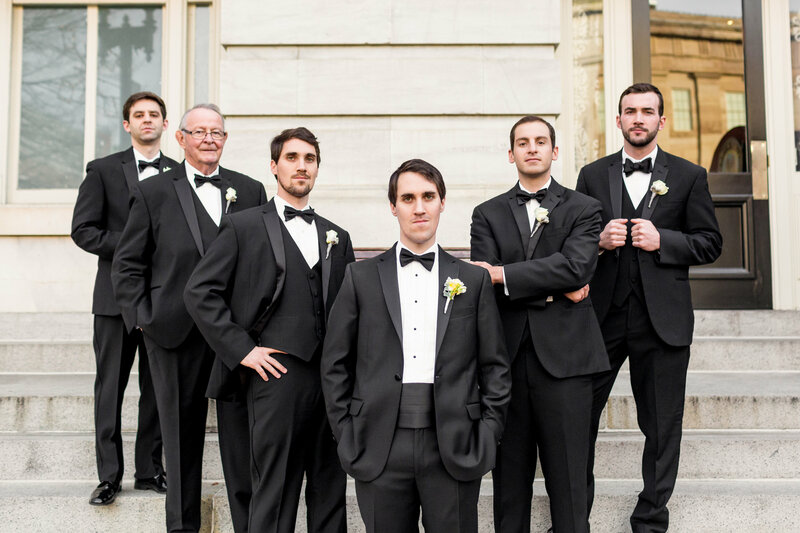 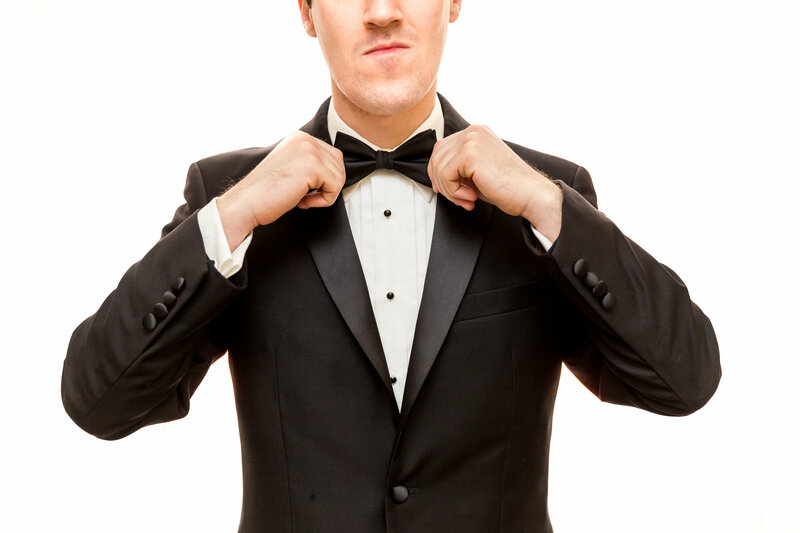 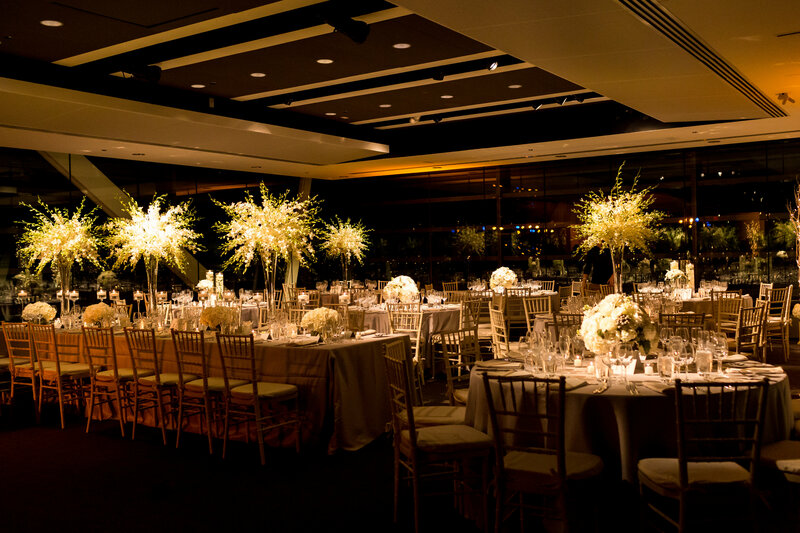 Today we are back with a glamorous Washington DC wedding at the Newseum. 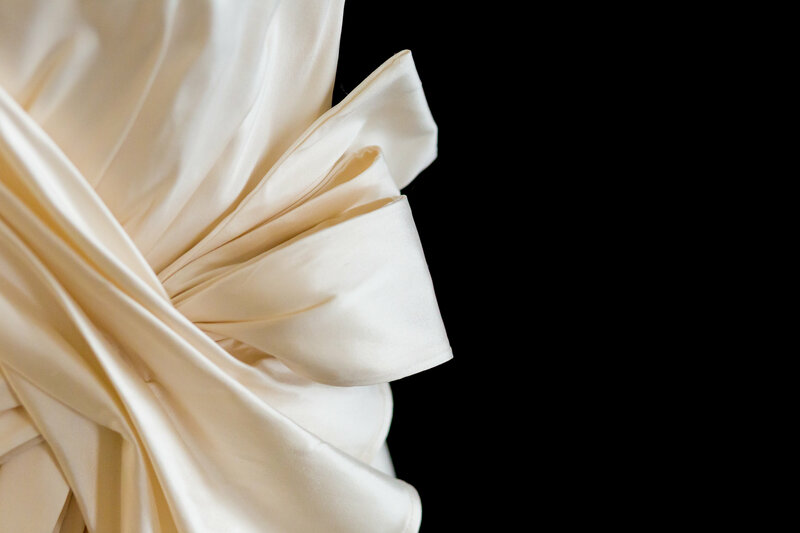 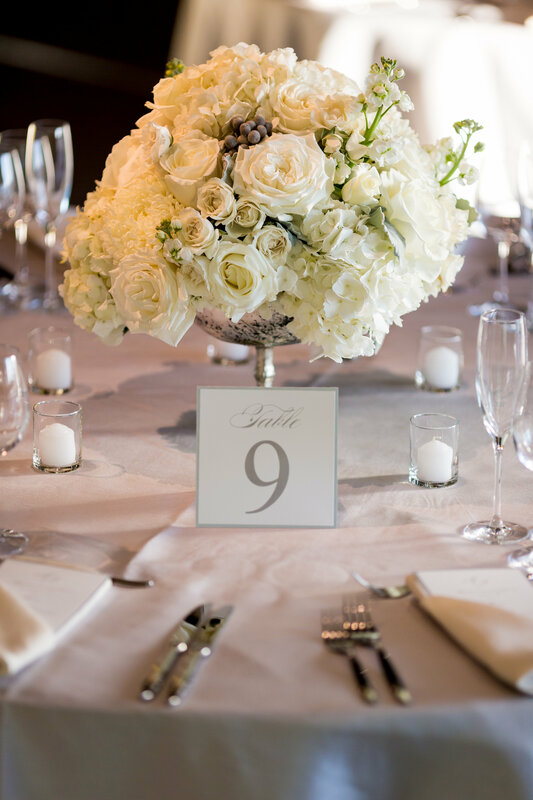 We love the sleek lines of the bride’s Carolina Herrera gown, paired perfectly with her textured, all white bridal bouquet. 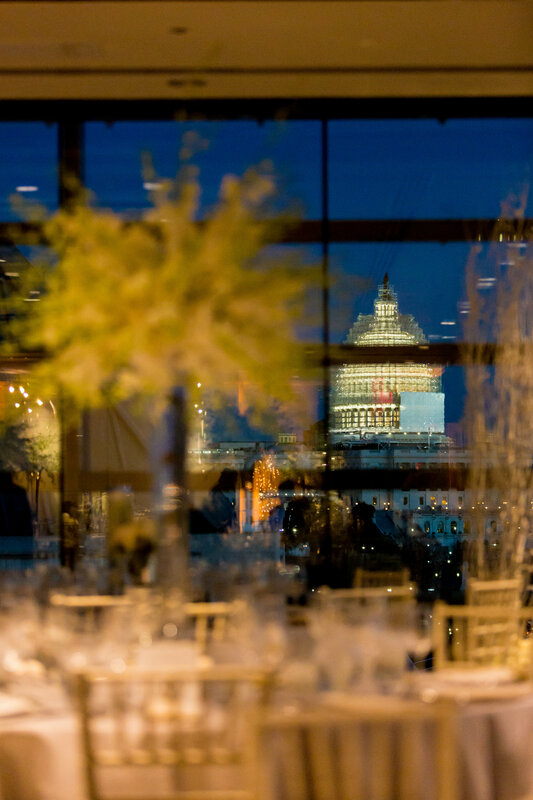 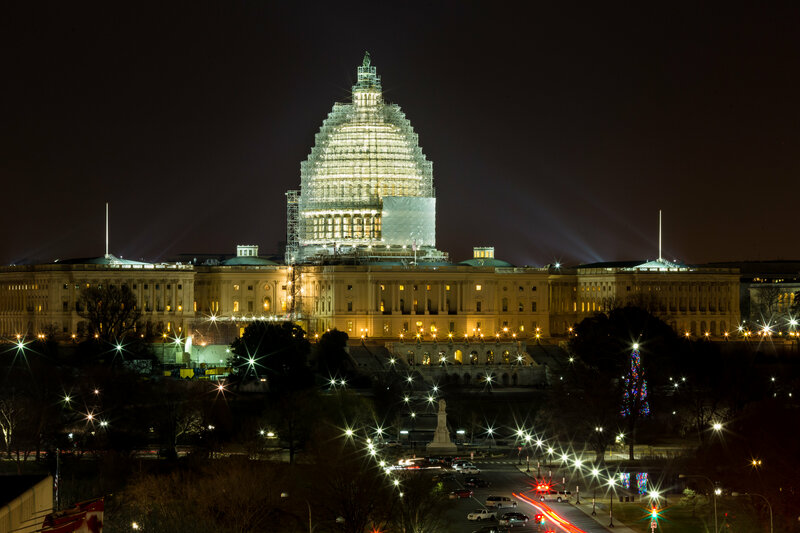 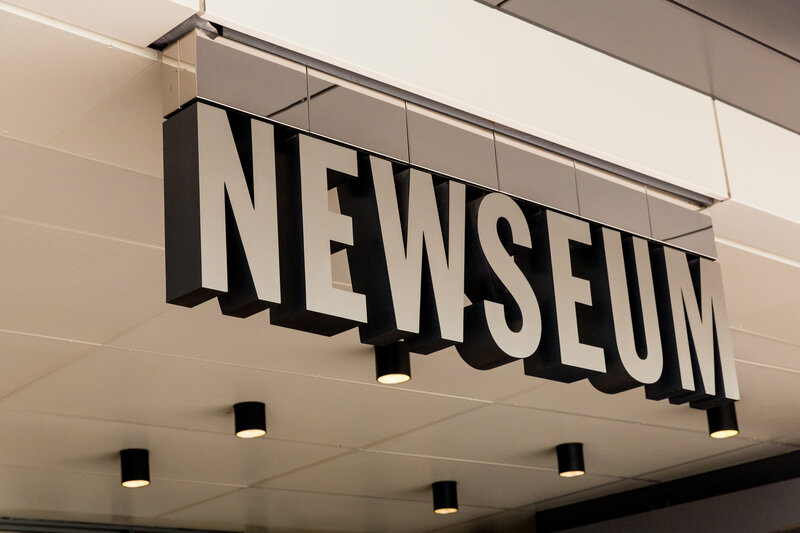 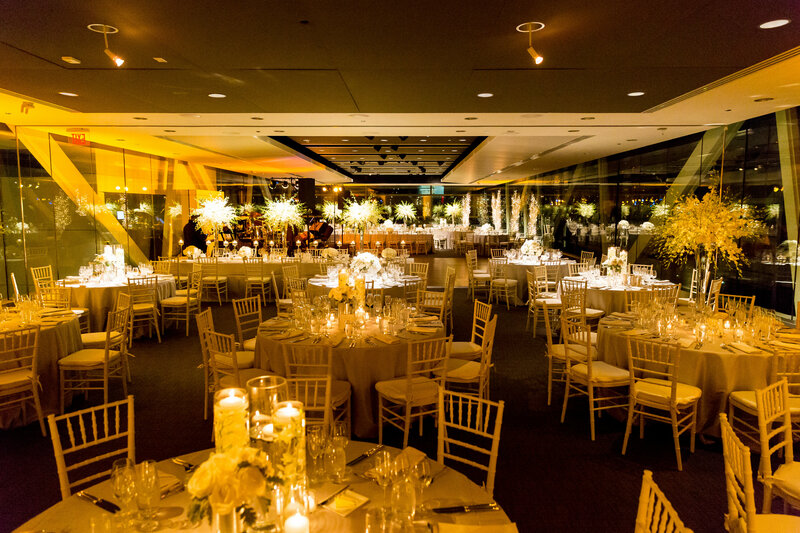 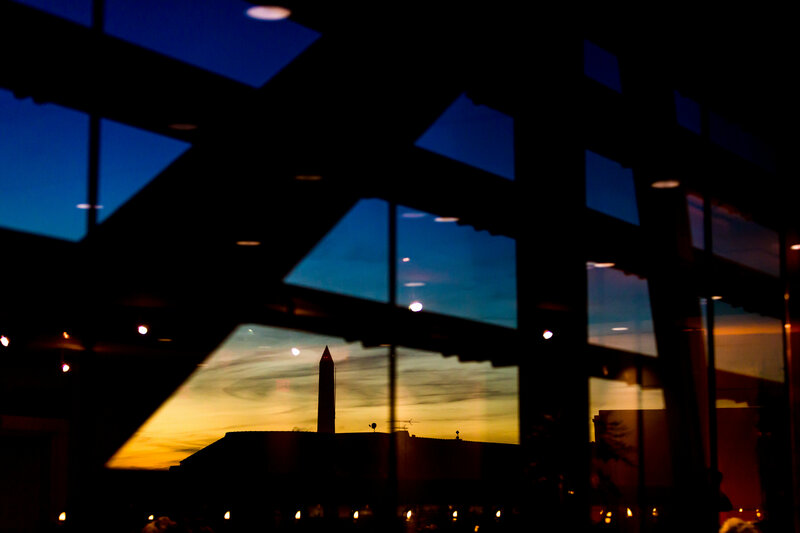 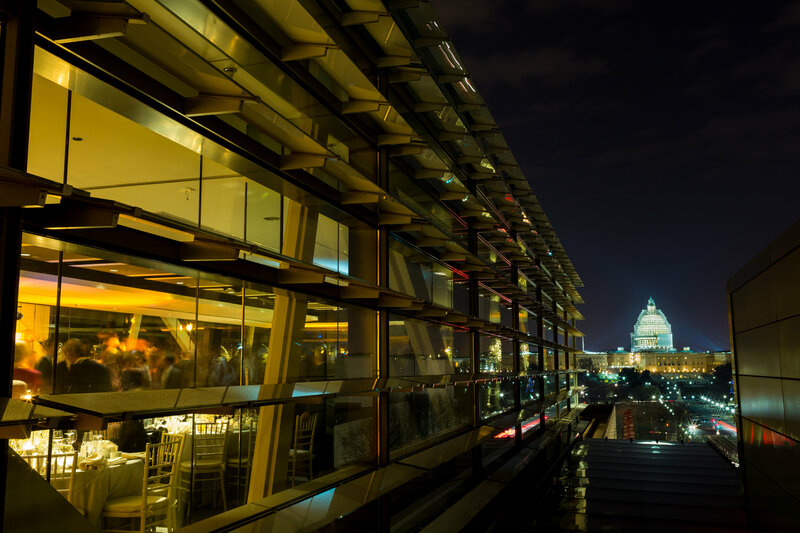 The Newseum is one of the best DC wedding venues with a view, and the couple took advantage of it during a reception that overlooked the cityscape. 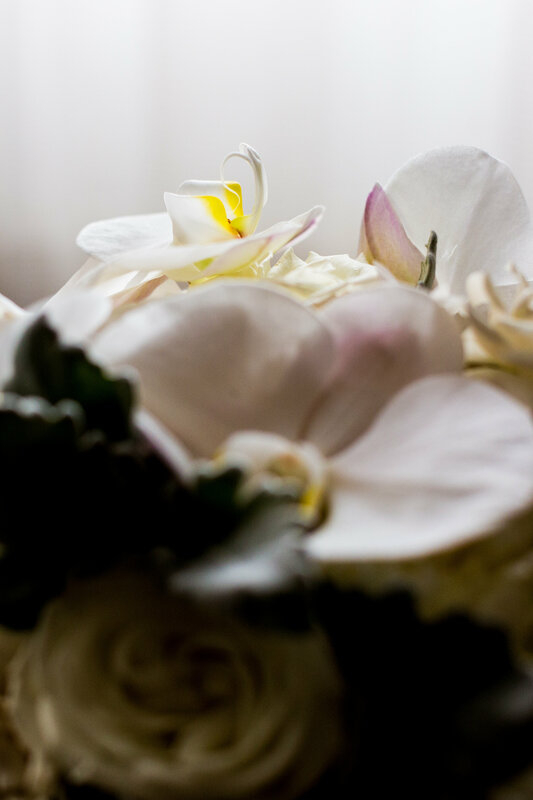 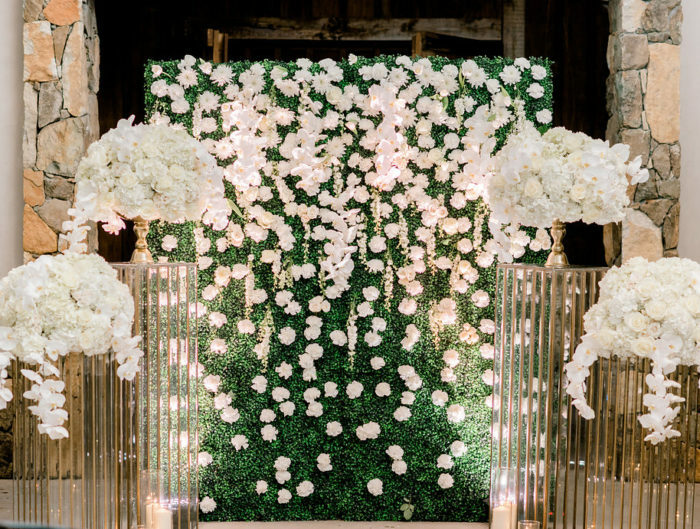 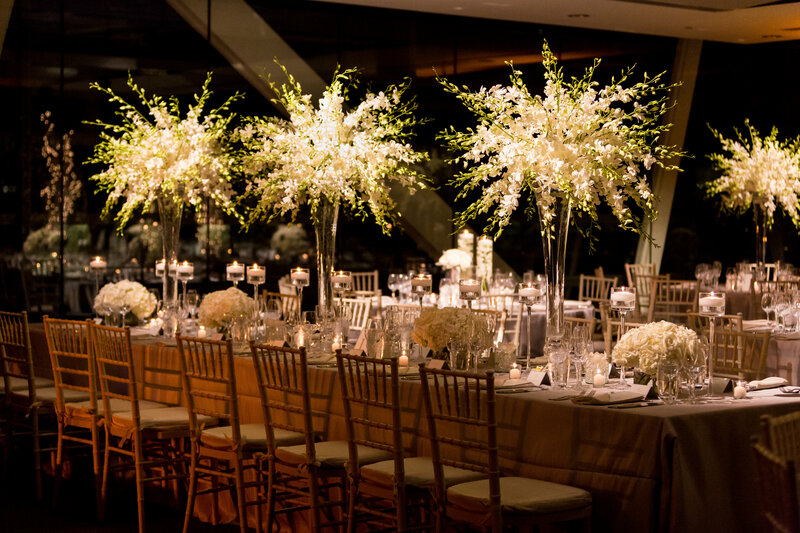 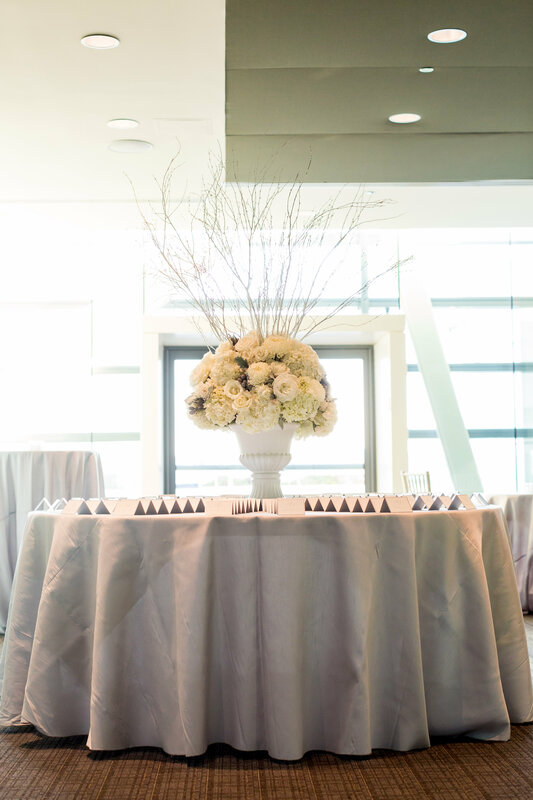 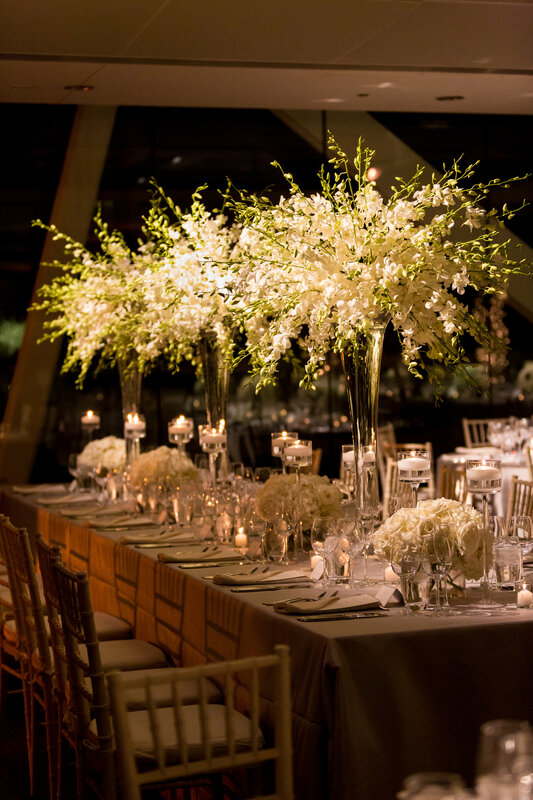 Their planning team at Cherry Blossom Events mixed the white reception textures in the orchid centerpieces with glowing candlelight against the venue’s floor to ceiling windows; the entire reception looked like something out of a dream! 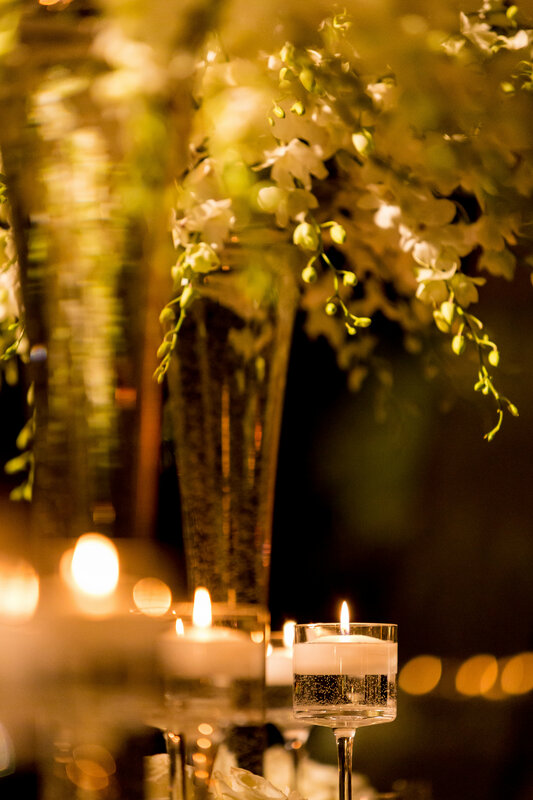 Candles are the perfect addition to any centerpiece to add in a sparkling element to the decor while also creating dimension on the tabletop setting. 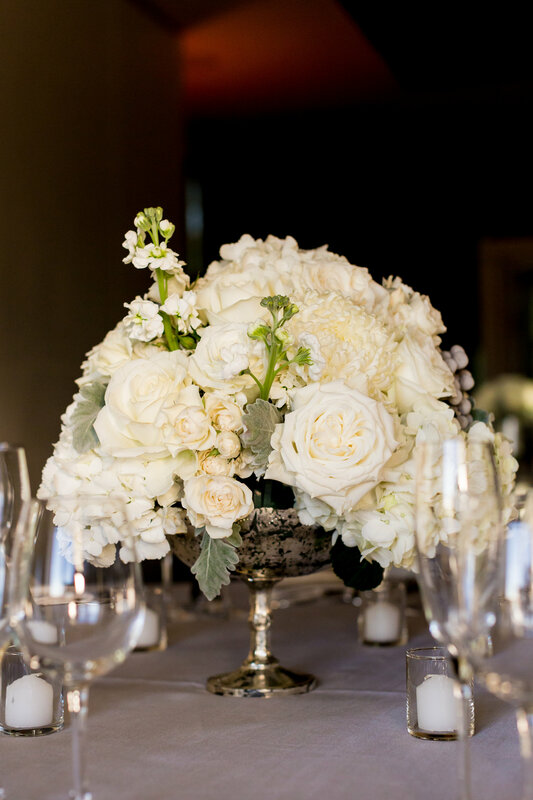 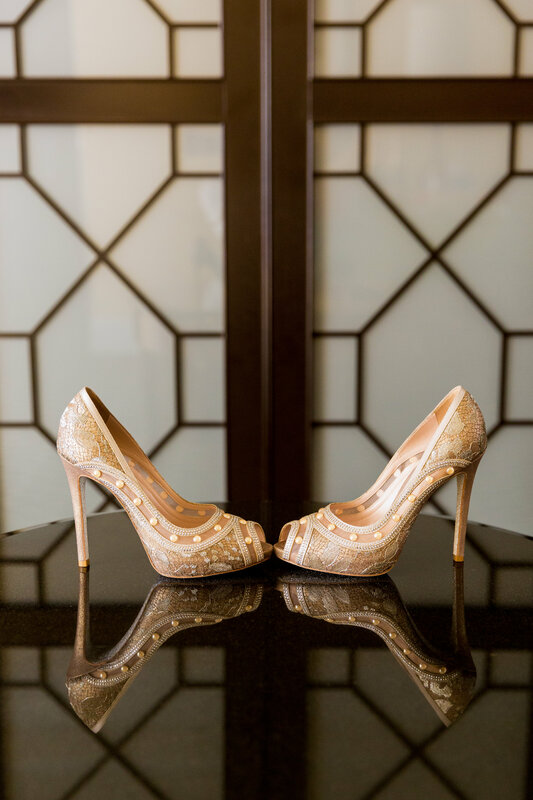 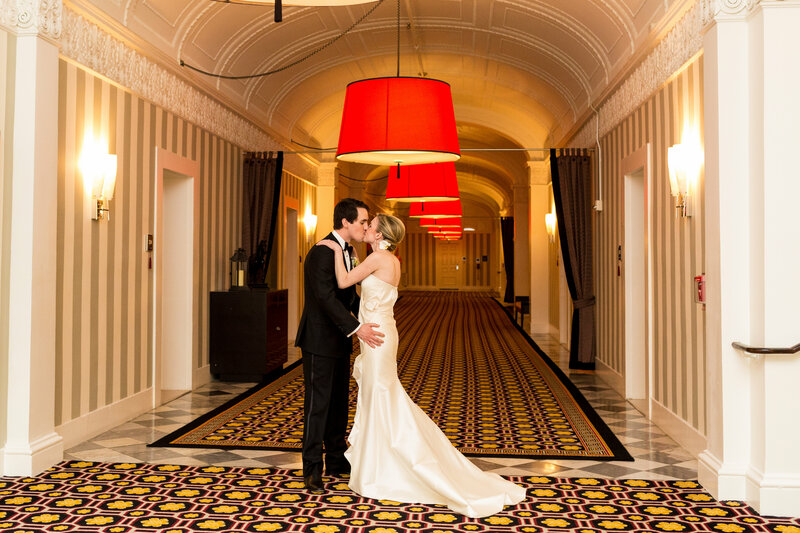 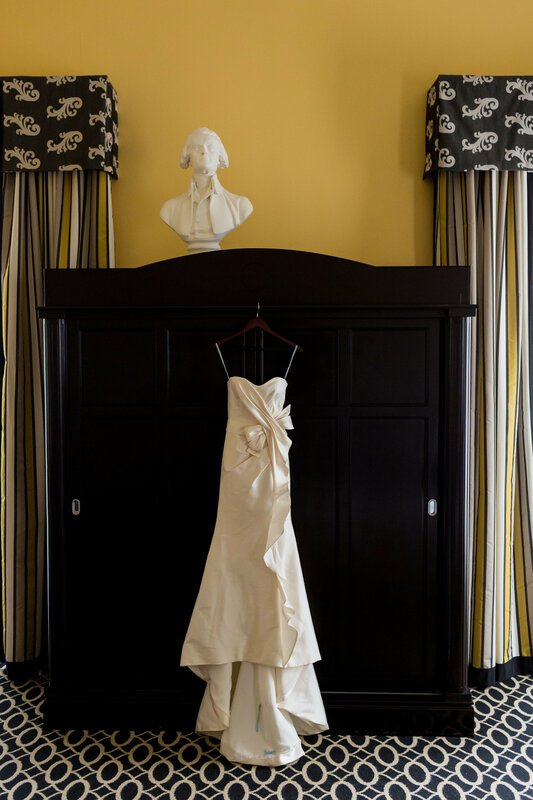 Congratulations to the newlyweds and thank you to Procopio Photography for sharing this glam wedding with us! 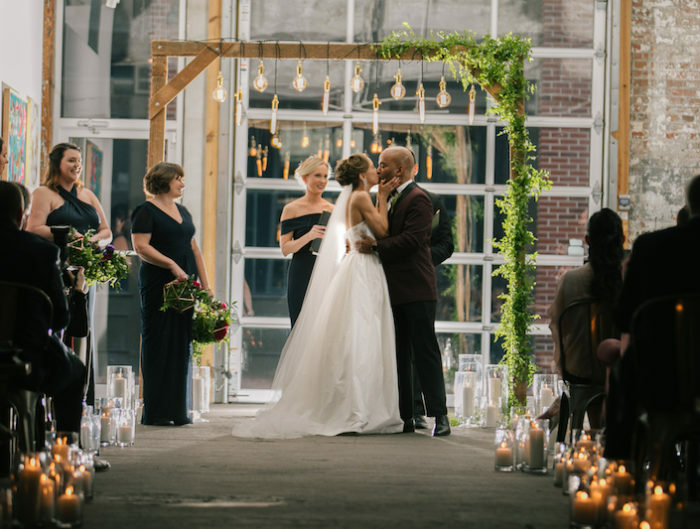 Congratulations to Meghan and Stewart! 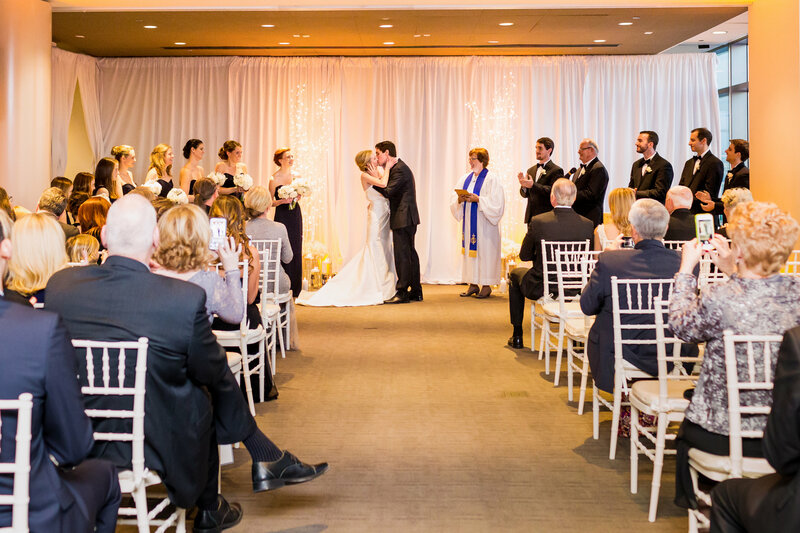 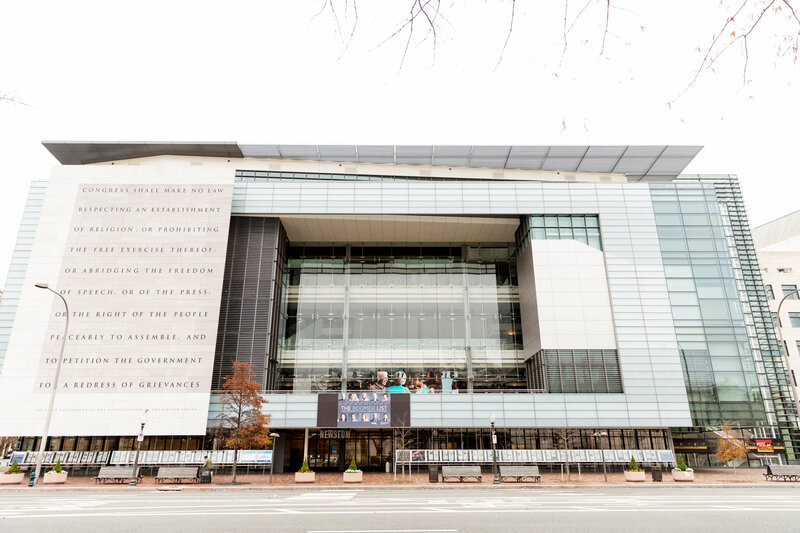 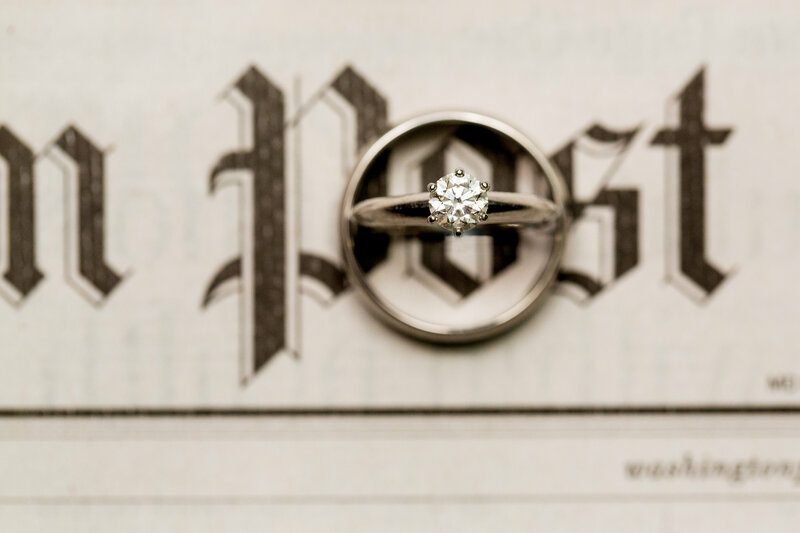 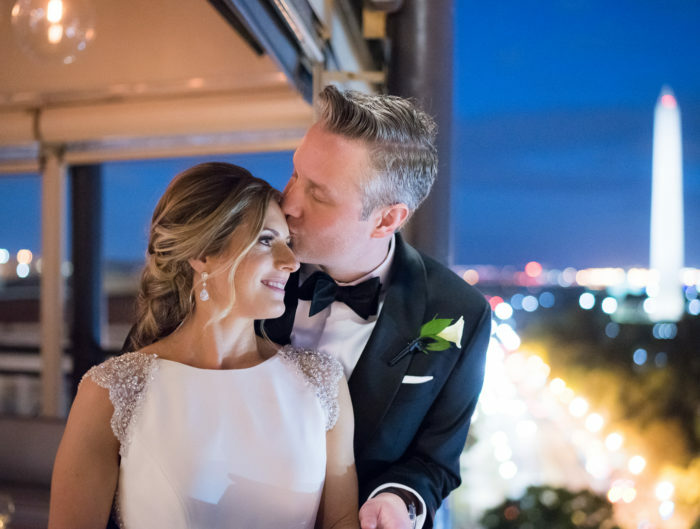 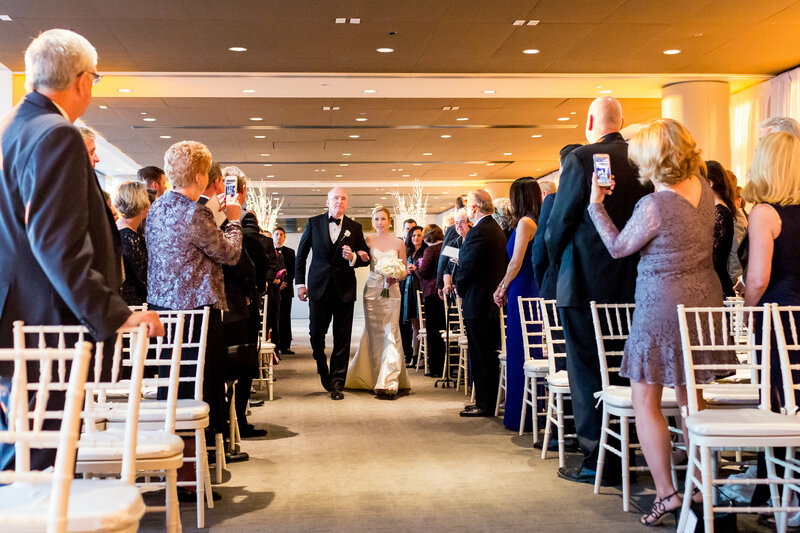 Thank you for sharing your DC Newseum wedding with us!